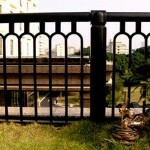 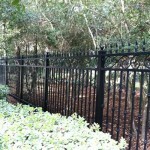 The installation process is straightforward for an iron fence. 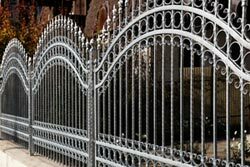 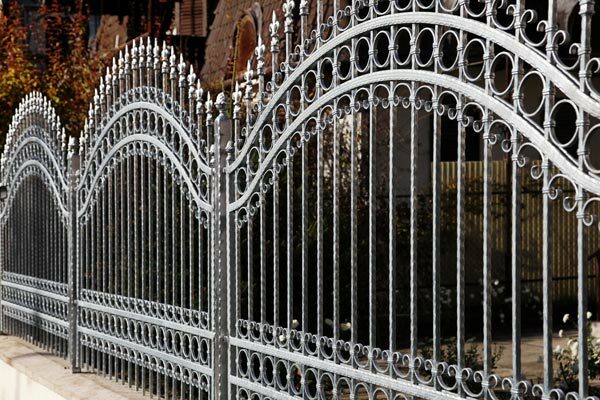 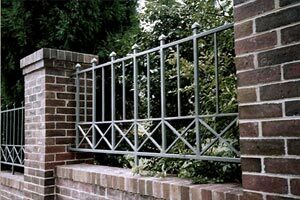 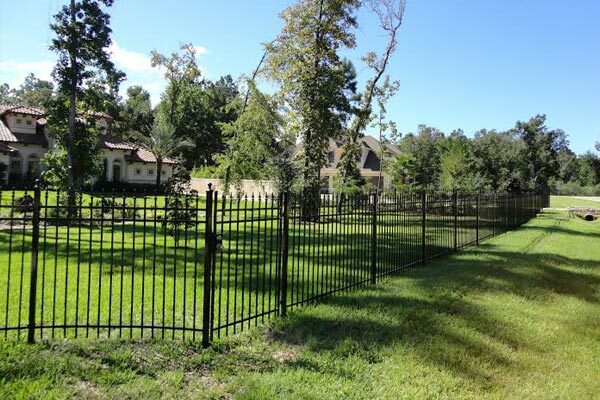 Iron Fence installation does however takes into consideration the moisture levels in the ground and apply the proper post holes as well as use the proper concrete collar. 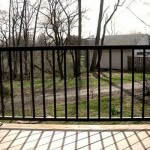 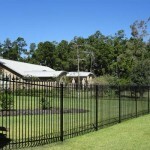 Another common installation is the top of brick or concrete walls as an extension of the iron fence. 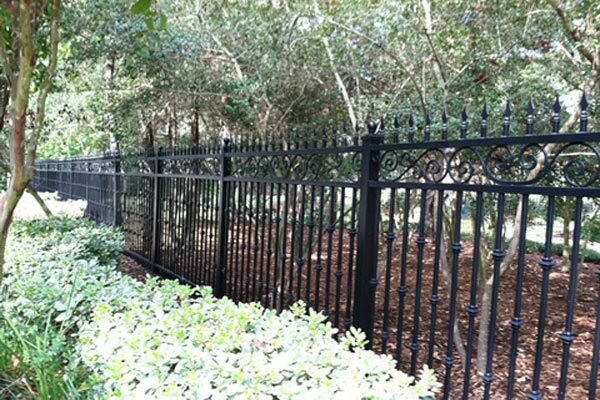 Iron Fence homeowners often opt for this option for increasing privacy, or the better retention of small pets and children. 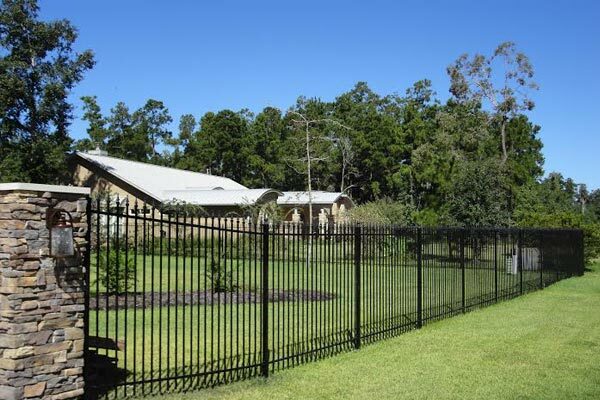 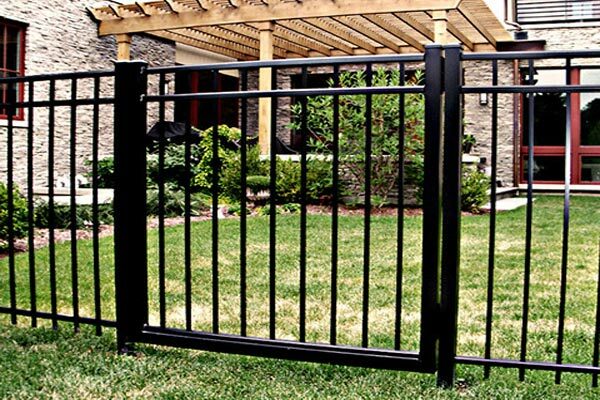 Aluminum Fence manufactures and distributes ornamental aluminum fencing, gates, and railing systems to a wide variety of contractors and landscapers. 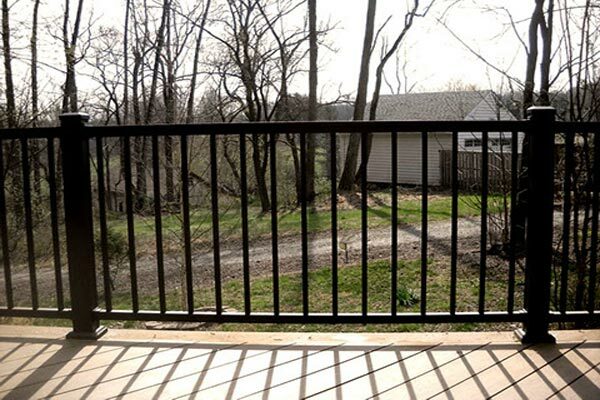 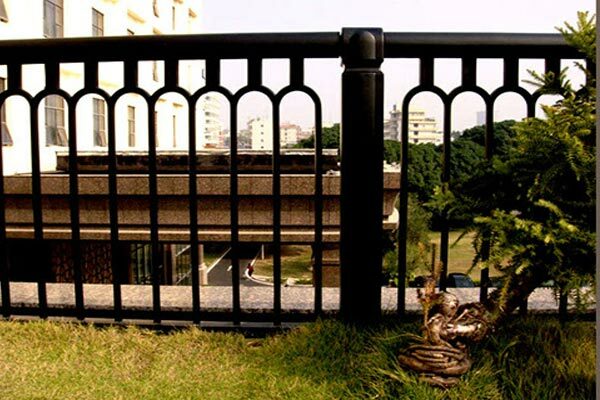 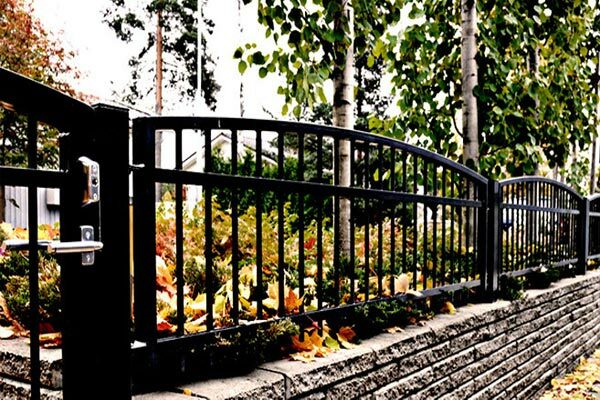 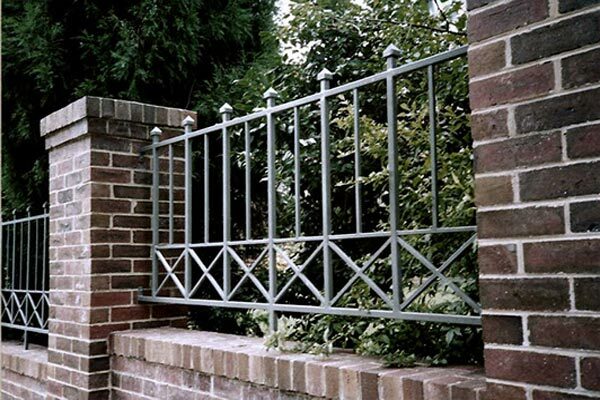 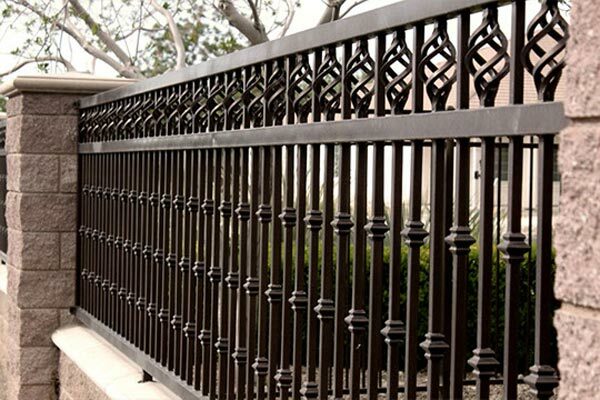 Art Fences complete line of low-maintenance aluminum fences products brings the traditional look of wrought-iron fence to Residential, Commercial and Industrial applications. 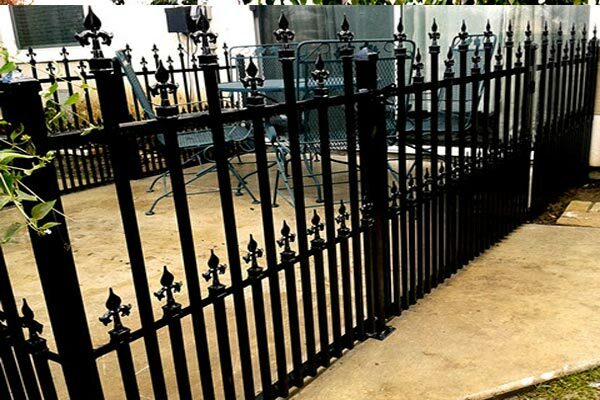 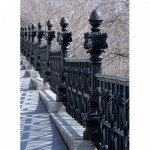 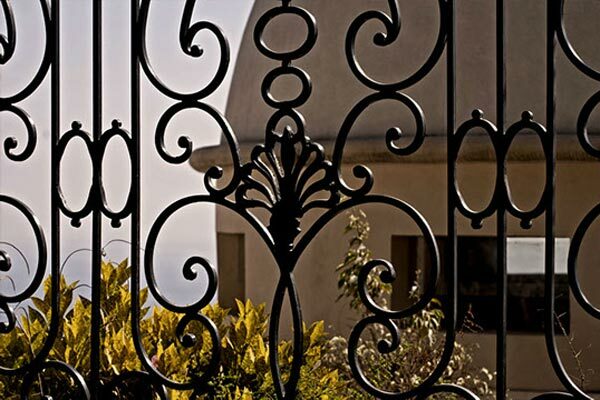 An iron fence provides classic style with excellent durability and security. 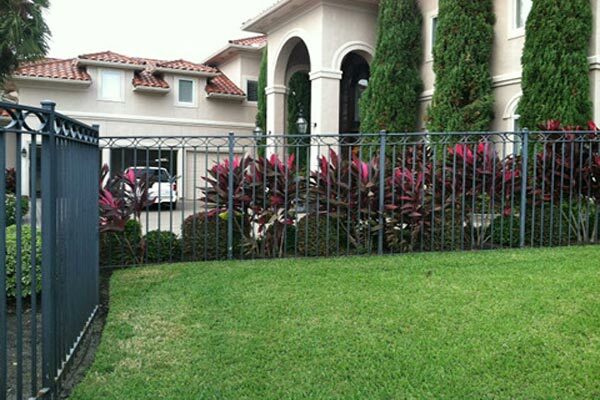 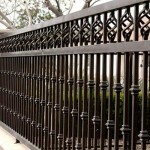 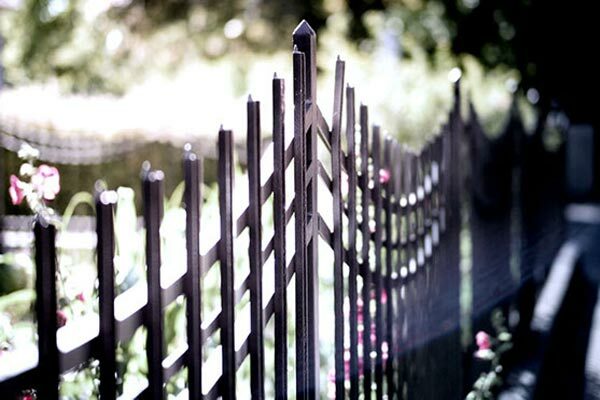 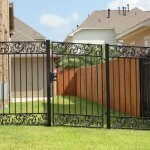 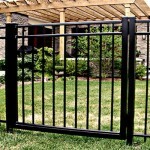 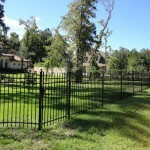 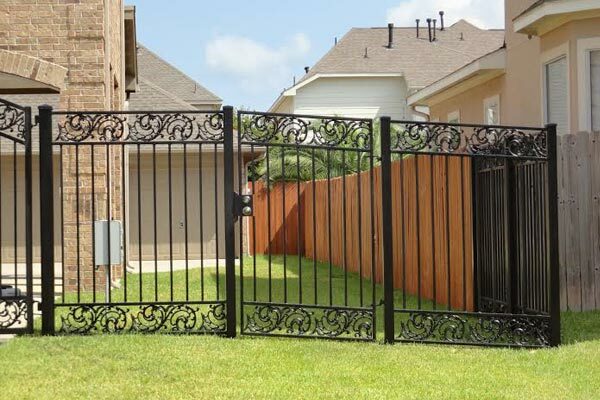 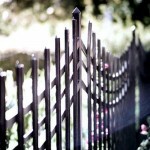 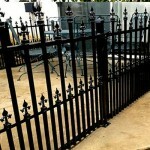 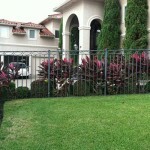 Decorative Fences in Houston are an elegant improvement to your property while providing additional security. 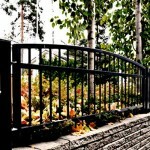 Art Fences will create the perfect solution with a variety of styles and a vast array of accessories. 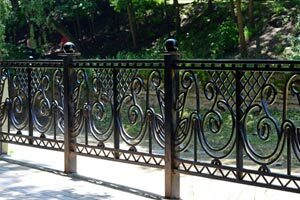 Our Decorative Fence can be customized with arch, scrolls, rings, and finalized with decorative picket tops. 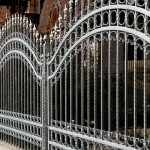 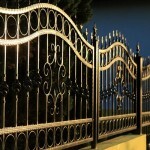 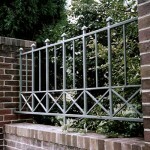 Art Fences also constructs Driveway and Walk Gates that are made to match each appropriate decorative fence style. 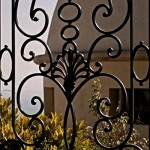 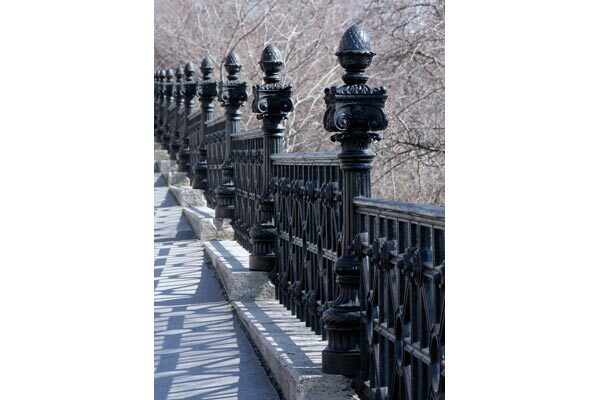 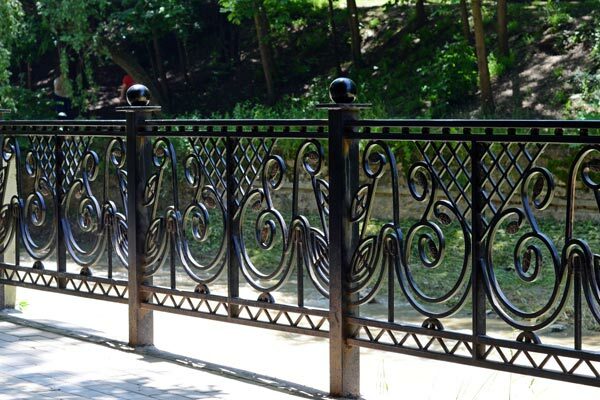 Art Fences offers a wide variety of Ornamental Iron Fence from Traditional Ornamental Iron Fence “Hand Made” in our facility, to Pr-Manufactured Ornamental Iron such as Ameristar and Beta Fence. 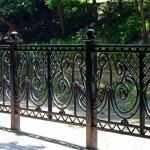 If you prefer a custom design, provide us a image or drawing and we’ll fabricate it! 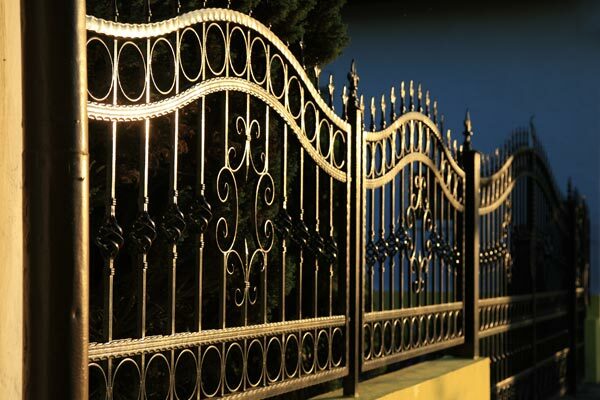 If you don’t have an image, our decorative fence design experts will work with you to design your desired look.